Abstract: Approaches from social history, medical anthropology, and the history of the emotions can aid in the understanding of sick and physically impaired children as they appeared in the miracle stories of medieval England. An analysis of the medical and religious meanings attached to bodily defects in the Middle Ages discovers that hagiographers harnessed the emotions evoked by childhood illness to create a distinctly Christian concept of childhood imperfection. Introduction: Medieval miracle narratives, written to promote the posthumous miraculous activities of saints from their shrines, document the stories of pilgrims seeking intercessory aid. They contain much of interest for social historians, historians of medieval medicine, and scholars researching the history of emotions. Those featuring children are a testament to how childhood was less than perfect in the Middle Ages; imperfection was often writ large on small bodies in the form of disease and crippling disability. Although historians of childhood and medicine have made use of miracle stories, they have paid little attention to the hagiographical context that informed descriptions of children in these texts, or to the narrative function of the young protagonists. Like Finucane in his influential The Rescue of the Innocents, many social historians primarily treat miracle stories about children as “registers of miracles” and “shrine-side records,” giving insufficient consideration to their underlying religious discourse. 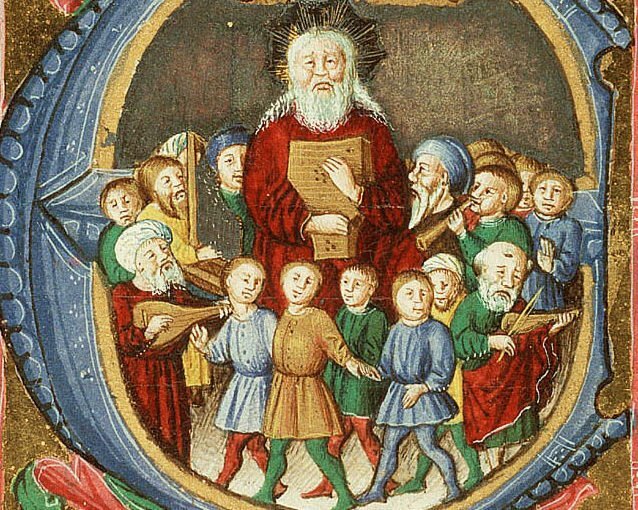 Although the sociohistorical and medical approaches to miracle narratives yield a wealth of information about children’s lives and health in the Middle Ages, they often fail to consider fully the nature of the medium through which this detail is conveyed. The aim of this article is to take a less conventional, and more interdisciplinary, approach to childhood illness in miracle stories by reading the sources not only as straightforward historical documents but also as religiously inspired literary texts. Combining literary analysis with approaches from social history and medical anthropology, the article adopts the stance that childhood and imperfection are culturally constructed concepts. From this perspective, it examines the ways in which miracle stories drew on contemporary moral and religious ideas about children to create an emotionally appealing discourse that served a traditional hagiographical agenda as well as reflected changing attitudes toward children in twelfth-century Europe.